Almost all businesses across all industries need dumpsters as part of their waste management strategies. At DB Container Service, we offer access to affordable business dumpster rental in NYC, as well as industry-leading customer support. When you choose DB Container Service for business dumpster rental in NYC, you’re choosing the stress-free path toward keeping your facility as clean and well-maintained as possible. No matter the type of business you’re in, you need your headquarters and your locations to run as smoothly and efficiently as possible, both for employees and for any customers or clients that may visit. When you choose the best provider of business dumpsters in Brooklyn and throughout NYC, you get reliable drop-offs and pickups, as well as value for your investment in business dumpster rental in NYC. You may think all sources of business dumpster rental in NYC are the same — but that’s not the case. At DB Container Service, we separate ourselves from the competition in several key ways. First, we offer same-day service. 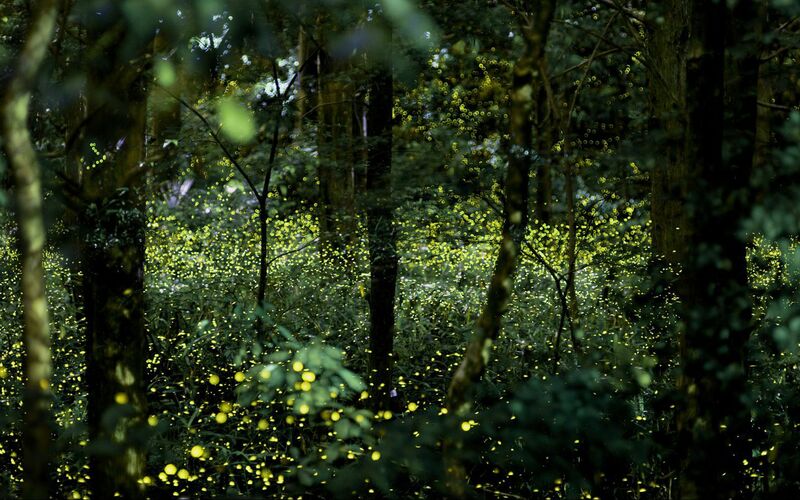 Waste management isn’t a business function that can wait for a day or two. When you need a business dumpster rental in NYC, you need it immediately. At DB Container Service, we respond to your calls with the urgency they require. Second, we offer a wide range of sizes for business dumpster rental in Manhattan, the Bronx and throughout NYC. Not all businesses have the same waste management needs, which means different businesses are going to need different-sized dumpsters. Let us know what size dumpster you’re looking for, or we’re glad to provide expert guidance and recommendations based on the size of your operation. Finally, you get value when you choose DB Container Service. Our products and our commitment to meeting customer needs mean you never need to stress about waste management again. Choose DB Container Service for business dumpster rental in NYC, and free yourself up to worry about the most important aspects of your day-to-day work. In New York City, it can sometimes feel hard to find reliable, trustworthy service providers. 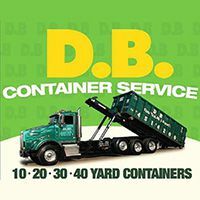 DB Container Service has been serving home and business owners throughout New York City since 2001, providing the residential and business dumpster rental services they need and can count on. Choose from among 10-, 20-, 30- and 40-yard dumpster rentals when you choose DB Container Service as your provider. We serve a wide range of different types of customers, and we value building long-term relationships. The common thread in each of our client relationships is our commitment to honesty, fairness and impeccable service. Getting started with DB Container Service is easy. Simply get in touch for a free quote. If you have questions or want to discuss your needs as they relate to business dumpster rental in Queens, Brooklyn and throughout New York City, we would welcome the chance to speak with you. Get in touch today for your free quote on business dumpster rental in NYC.